Posted December 8th, 2017 by Heather Russell & filed under Shorelines. When compiling the year’s list, we certainly noticed a number of themes. Consider us spoiled but it’s not so surprising to read that our region is an exceptional destination for beautiful beaches or an ideal hub for retirees. Still, other accolades may not have been so predictable to those who only recall the Gulf Coast of yesteryear – that we are a top spot for entrepreneurs, a mecca for millennial’s, or that one of our southern cities was named among the trendiest destinations for Spring Break (keep reading to find out which!). There’s also much for our region to be proud of, with our public schools ranked as foremost in the state of Florida. Read on for over 30 reasons we are, quite literally, the best! From “#1 Beach” to “Best City for Small Businesses”, our region saw its share of notable achievements in 2017. We’ve compiled a list of Manatee, Charlotte, and Sarasota accolades – 20 more reasons why we love where we live. Dr. Stephen P. Leatherman (aka Dr. Beach), coastal expert and professor at Florida International University, named Siesta Beach the #1 beach in the United States based on fifty criteria, including water, sand quality, number of sunny days, safety and management. 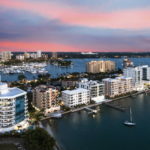 US News and World Report named Sarasota as No. 1 retirement spot in the country, providing a high quality of life at an affordable price. 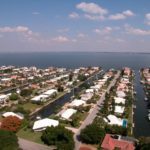 MoneyRates.com named the North Port-Sarasota-Bradenton region as the number one city in the county with a welcoming climate for young business owners. They considered factors like growth rates, educational attainment, young adult affluence, and business tax environment. Coastal Living encouraged readers to leave their keys and cars behind, featuring top destinations in the United States where no car is needed. Chief Executive Magazine ranked Florida #2 for the fifth year in a row in their comprehensive list of “Best & Worst States for Business” citing Florida’s annual job growth rate of 3.2%, exceeding the nation’s rate of 1.7%. US News and World Report analyzed the 100 most populous metro areas to find the best places to live. 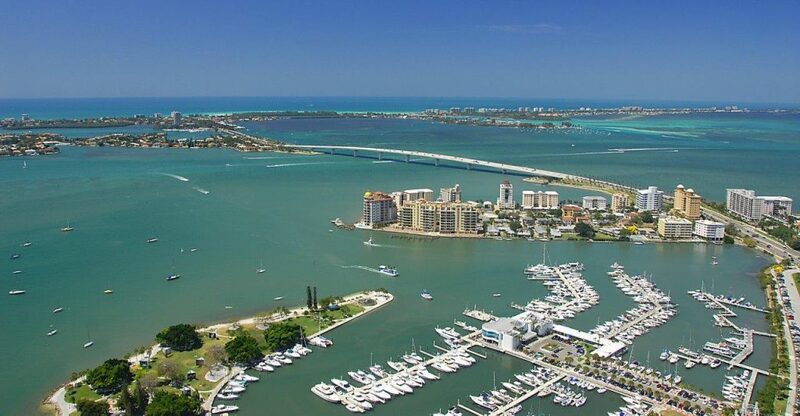 They named Sarasota #21 based on its good value, desirability, strong job market, and high quality of life. The Robert Wood Johnson Foundation ranked the 67 counties of Florida in terms of health and wellness. 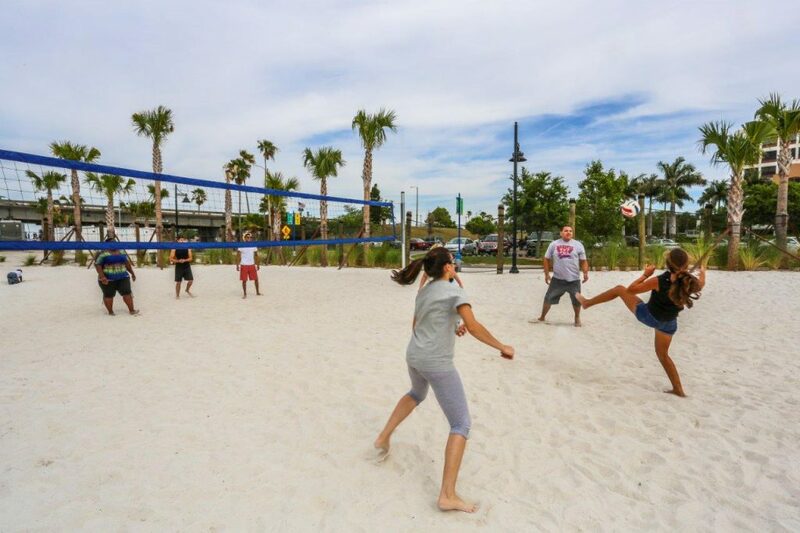 Sarasota was named 3rd for overall health outcomes (length and quality of life) and 2nd for overall health factors (behavior, clinical care, social and economic factors, and physical environment). North Port-Sarasota-Bradenton ranked at #6 in the United States for highest well-being communities by Gallup-Healthways. 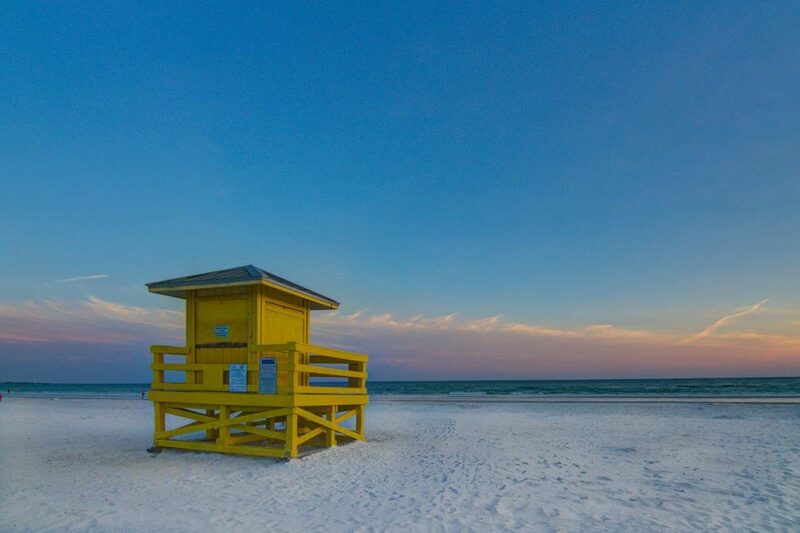 TripAdvisor’s Travelors’ Choice Awards gave Siesta Beach the #1 spot to it’s collection of the top 25 beaches in the United States. Topping the list, American City Business Journal named Sarasota-Bradenton #1 for Small Business Vitality Rankings. 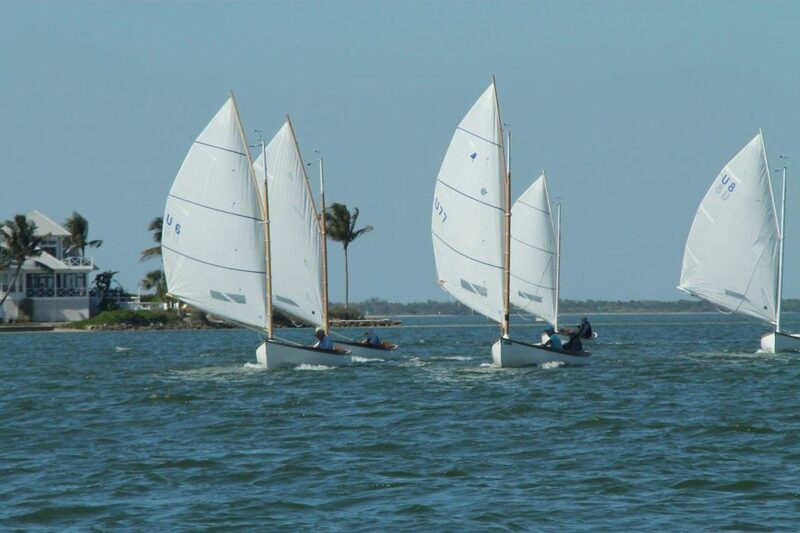 Coastal Living noted Sarasota’s world-class beaches and top-shelf arts and culture scene, ranking it as the 3rd happiest seaside town in America. Real estate consultant firm, RCLCO, named Lakewood Ranch the third most top-selling master-planned community in 2017. 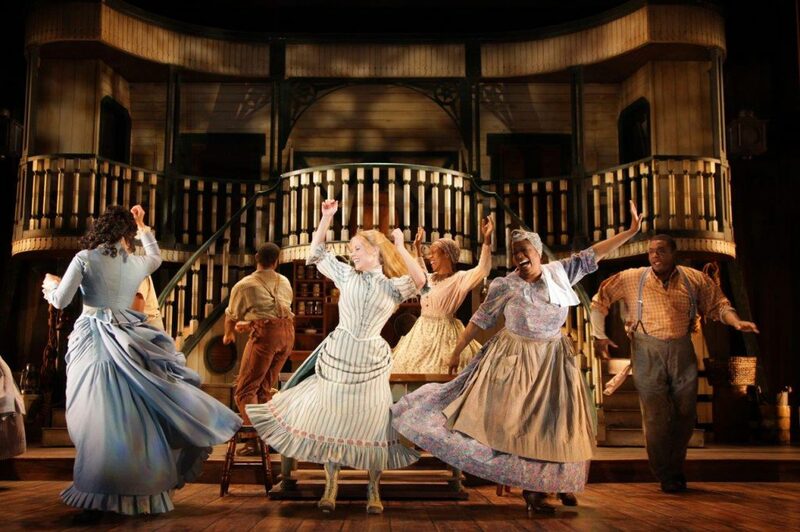 The fifth time winning this title, Sarasota’s favorite purple venue topped the national list from Venues Today of performing arts halls in North America in the 2,000-seat category. 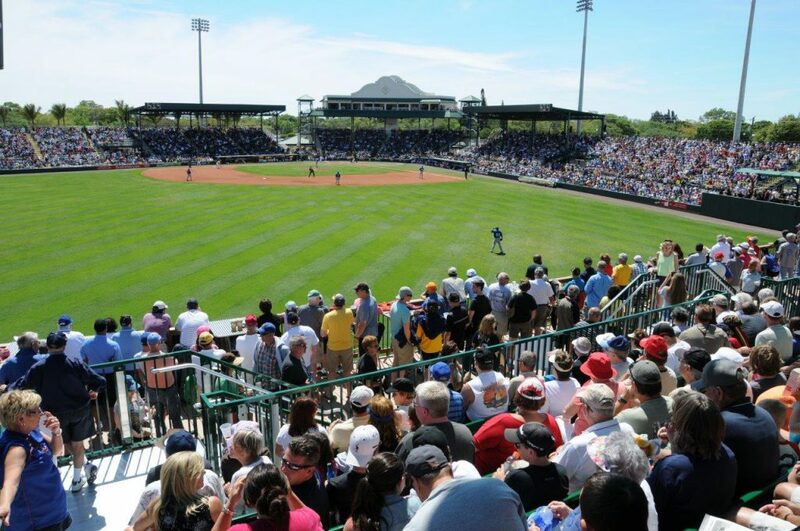 Fans voted overwhelmingly on Ballpark Digest, naming LECOM Park in Bradenton as the Best of Ballparks in the Grapefruit League for Spring Training. Beyond accolades, Vogue Magazine did a feature story on the Sarasota area, touting it as perhaps Florida’s best kept secret. Author Christina Perez noted that our region was home to some of the country’s finest examples of mid-century modern architecture, beaches, and cultural attractions.